PHYRIS UV bodyguards. Intelligent UV protection with SPF 30 and SPF 50. Sensitive - Professional beauty for sensitive skin! 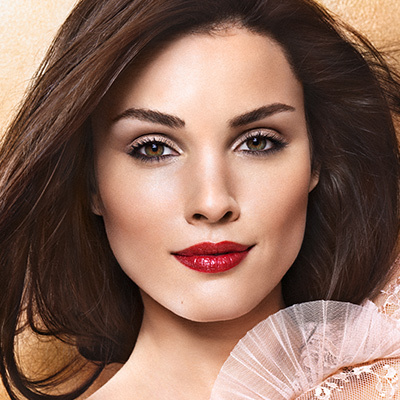 Everyone wants a healthy skin in balance – flawless and radiantly beautiful. Dive into the modern world of marine beauty care with PHYRIS SEE CHANGE: “Blue Evolution Essences” renew, plumpen the skin and restore the natural elasticity of the 3D network. For visibly younger skin. Next year the high-tech care range Perfect Age will be using the successful active ingredient from the buds of the wild apple and giving the range for firm, youthfully fresh skin a brand-new outfit in metallic rose. Short but powerful like its name, the new PHYRIS Re line with its regenerative effect meets exactly the needs of demanding skin! Even more Luxesse for your skin! LUXESSE touches the senses with the precious extract of the Tahitian South Seas pearl that radiates grace and lightness for exquisite personal care moments. PHYRIS Time Release Serums - 6 new best friends! Six new PHYRIS sera alleviate the signs of years gone by in two ways rather than just one: Our TIME RELEASE line delivers six of the most successful cosmetic agents both instantly and in timed release form. 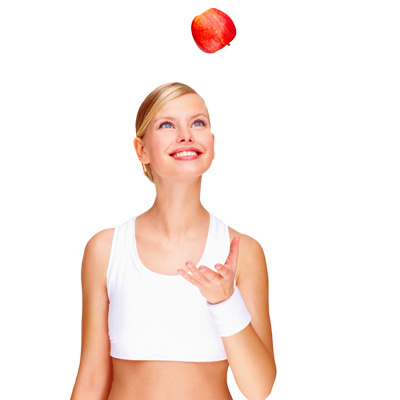 PHYRIS – With the smoothening and rejuvenating fruit acid products of the brand new peeling concept. 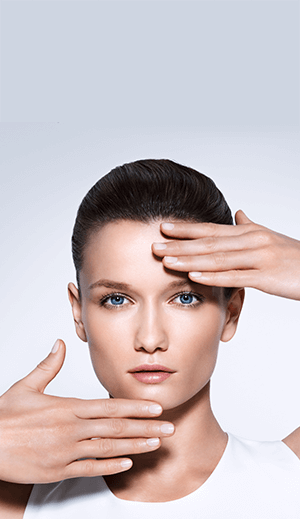 Skin Results, PHYRIS offers completely new possibilities for high-effective professional skincare.